The Heritage Hotels in Pune offer luxurious accommodation options for leisure travelers. 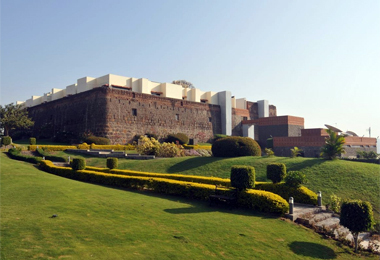 Renowned as the cultural capital of Maharashtra, Pune is a perfect mix of potpourri and culture. Relive the history of the ancient city of Pune, which was a mainstay of the erstwhile great Maratha Empire. 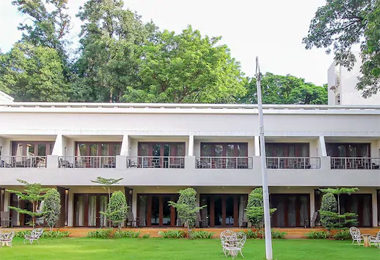 Located in close proximity to the nearest airport, railway station, and bus stand, these hotels also allows an easy approach to the various tourist attractions in the region such as the Shaniwar Wada, Aga Khan Palace, Parvati temple and the Osho Commune International. After India gained independence in the year 1947, the Indian Government abolished royal titles. Consequently, it became very difficult for the royal families to keep up their palatial mansions. Thus, many such palaces were converted into heritage hotels. The Heritage Hotels in Pune, too, were outcome of such conversion. The hotels are steeped in history. These exquisite hotels have in its store several well-ordained rooms that are decorated elegantly. These hotels are aided with many luxurious amenities like beauty salon, hairdresser, clubs, shopping arcade, internet access, golf, yoga, bakery and confectionary, and florist. Besides, you can satiate your gastronomical desires with mouth-watering vegetarian and non-vegetarian dishes from various cuisines at these hotels. Majority of the heritage hotels provide recreational amenities like bird watching, group folkdances, etc.